As of last count, roughly 60 breweries operate in the greater Houston area. Even the most seasoned beer nerds enthusiasts may find visiting each one a tough task, but those who make the effort will find plenty of tasty rewards. In 2019, the roster will continue to grow as Houston rides the nationwide craft beer wave. Even as we roll into April, Megaton Brewery in Kingwood has had a soft opening and Fortress Brewing in Spring just opened to the general public. 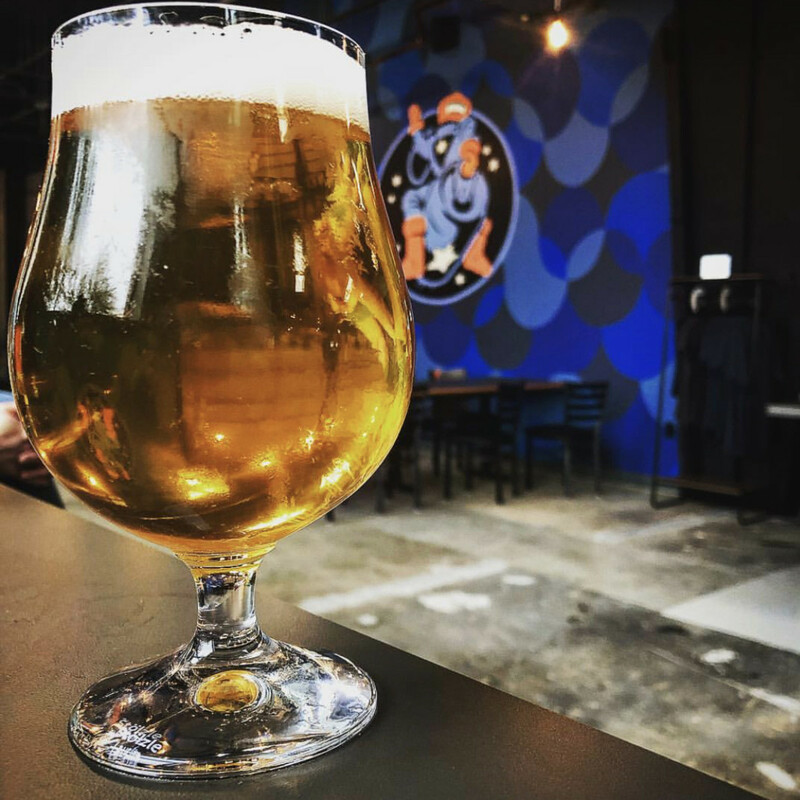 While those new arrivals will need a couple of weeks to get their sea legs, here’s a quick look at three Houston breweries that have opened in the last couple of months. With patio season upon us, they're ready to serve some of the city's freshest suds. 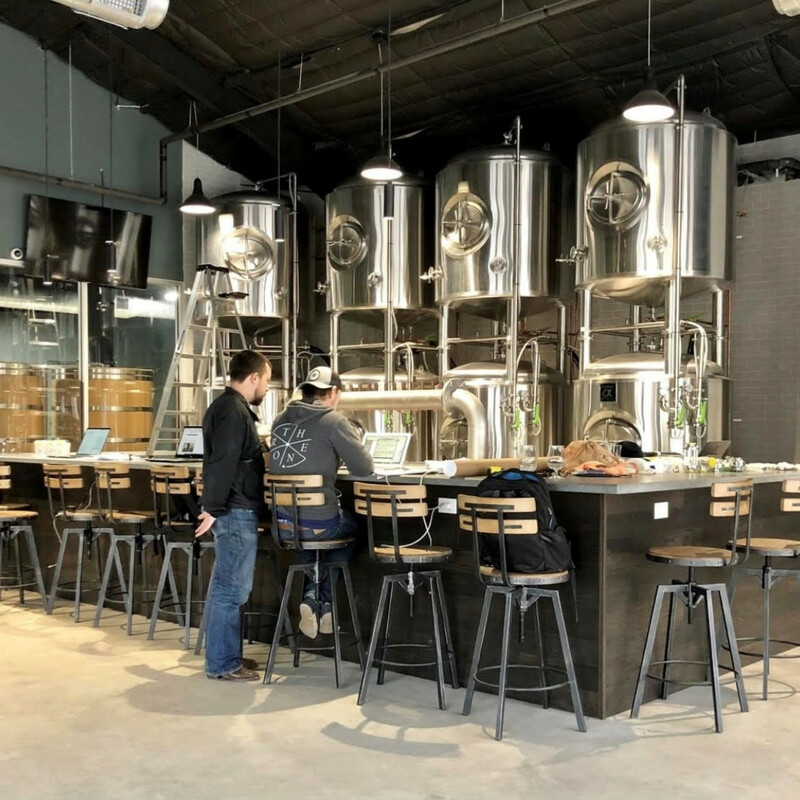 To the delight of thirsty Houstonians — especially EaDo residents like SportsMap editor Fred Faour — True Anomaly Brewing Company opened its doors to the public last month. The brewery joins the ranks of fellow EaDo brewers 8th Wonder, Sigma Brewing, and Moontower Sudworks, making the neighborhood a legitimate craft beer hotspot. The name True Anomaly, a nod to aerospace design, reflects the scientific roots of founders Michael Duckworth, Tom Ahlstrom, Ben Stahl, and David Lantz; it's also the best acronym in Texas brewing. The partners, all either former or current NASA employees, have been home brewing together for over a decade. Unlike the complexity of rocket science, True Anomaly strives for simplicity. “We try not to include any ingredients in the beer that doesn’t need to be there,” Ahlstrom tells CultureMap. 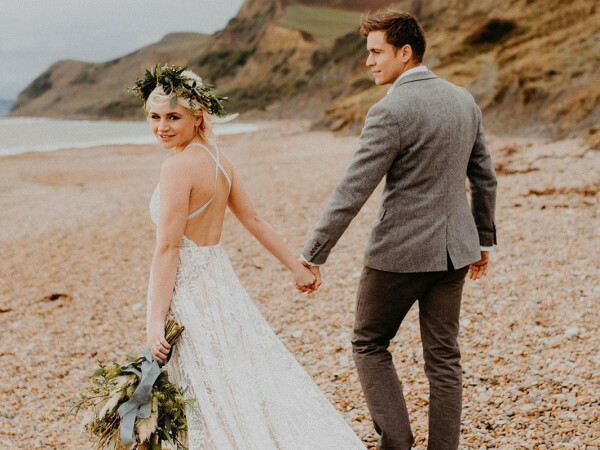 Their brewing program is expected to yield a creative twist on styles that are already popular around town. 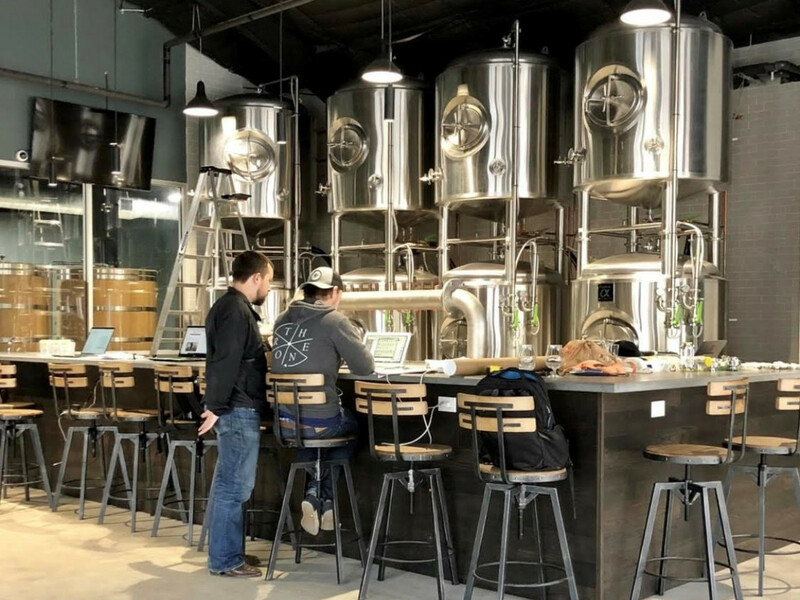 The brewery’s initial tap list consists of a Grisette (similar to a light bodied saison), house IPA, New England IPA, dry-hopped Saison, and a fruited Berliner Weisse. In the coming months, the brewery is expected to host an ambitious range of styles that are unique to Houston’s brewing landscape (for now). New entrant Astral Brewing debuted in early March in its newly minted facility located in the Independence Heights neighborhood. 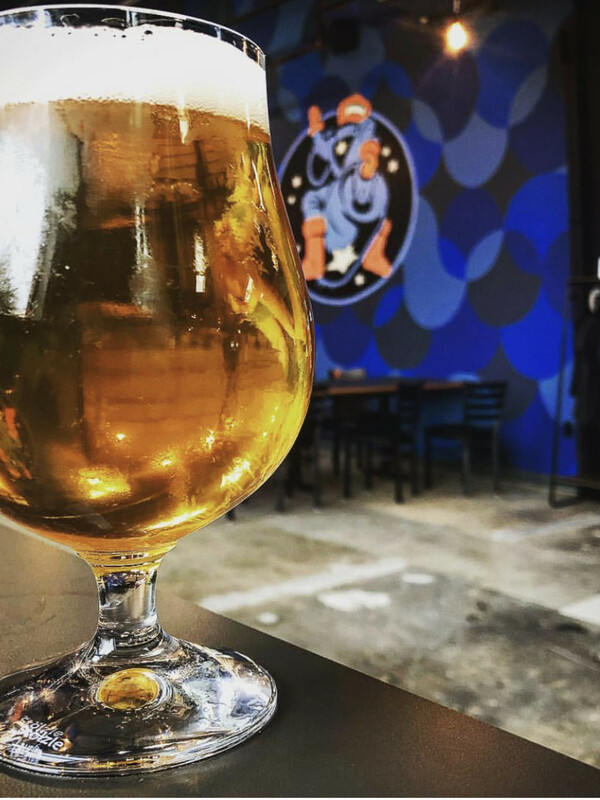 The spaced-themed brewery, helmed by operations manager José Ceja and head brewer Alex McDonald, hopes to push the boundaries of the local beer scene and help put Houston on the map as a craft beer destination. Astral’s opening lineup includes traditional styles such as English Golden Ale, porter, West Coast IPA, and the ultra-trendy New England IPA. In short order, Astral will begin a barrel aging stout program and eventually parlay into mixed fermentation. To assist in their future wild ale/sour program, Astral has tapped Garrett Crowell, former head brewer of Jester King, to consult. 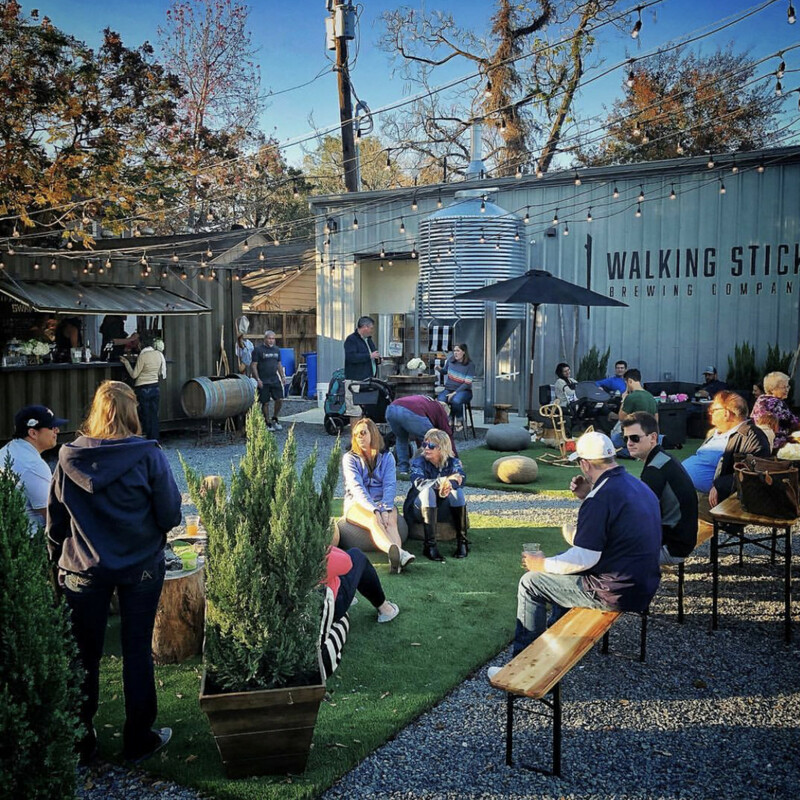 Tucked away behind Wakefield drive in the Garden Oaks neighborhood lies Walking Stick Brewery. Located just across the street from Great Heights Brewing, owner and head brewer Andy Dunn, a Colorado transplant and avid hiker, hopes to bring a fresh mountain-inspired feel to the neighborhood. And beautiful it is. Dunn and his wife Angie have transformed the previously vacant space into a family-friendly beer garden fresh with chic industrial finishes, AstroTurf patches, and oversized, comfy, striped loungers. 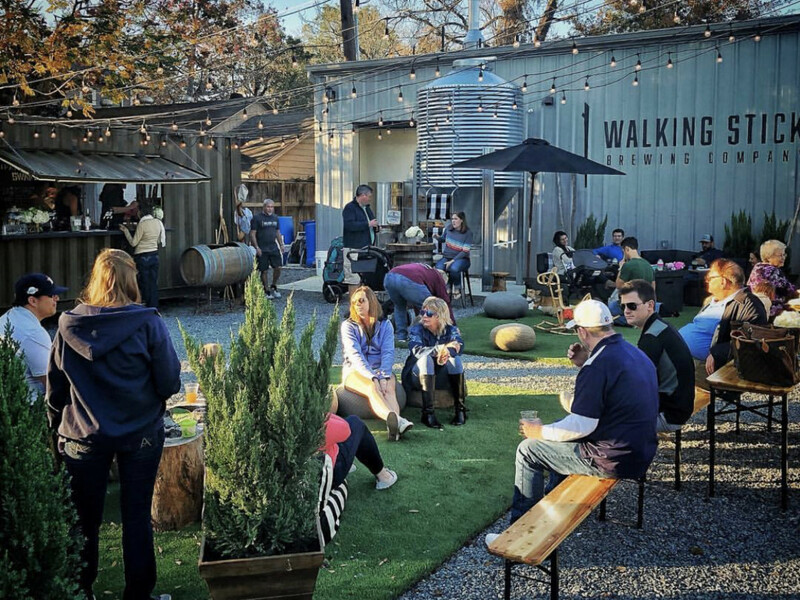 For the time being, Walking Stick’s beer is served out of a vintage trailer until construction on their taproom finalizes later this month. “I aim to brew a spectrum of beer styles that present a wide range of flavors and colors,” Dunn says. “I lean toward the British ales as a foundation, but I want to have an option for all preferences.” To that point, Walking Stick currently offers a wide range of beers on tap including an ESB, pale ale, Saison, and brown porter. Ralph Palmer is a local beer blogger and co-host of the Beer, Blood and the Bayou podcast. Follow him on Instagram at eyefearnobeer.